Windows 10 Mobile is the latest mobile operating system from Microsoft, and its purpose is to power mobile devices, such as: smartphones and tablets (Windows 10's predecessor was Windows Phone 8.1). 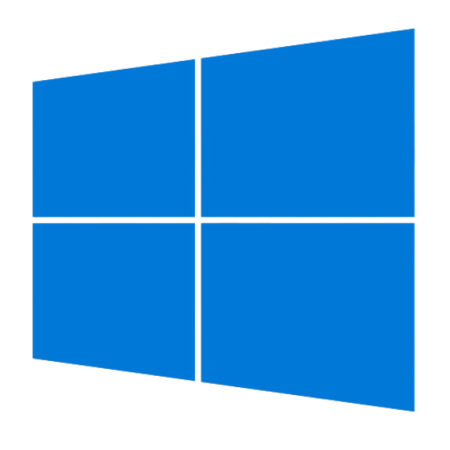 Windows 10 is Microsoft’s first attempt to merge their desktop, tablet and phone operating systems into a single OS. Except for 512MB devices, Windows Phone 8 and 8.1 phones are able to upgrade to Windows 10 for free, even though carrier approval processes may slow down its rollout. The most important changes brought with this mobile OS are: Universal Apps, "Continuum" feature, the new EDGE browser and extra device support (all these are expanded below). Finally, this new update is very efficient when it comes to personalization elements. The OS follows a simple design based on tiles. For example: the user is able to change background photos or add photos to the tiles themselves, and they also can adjust the transparency level of the tiles. Get in touch with us for your Windows 10 Mobile development needs!